Pure Ceylon (Sri Lankan) cinnamon, where quality, taste and price are unbeatable. No artificial mixing, colors or genetically modified organisms. Only all natural cinnamon at its best. 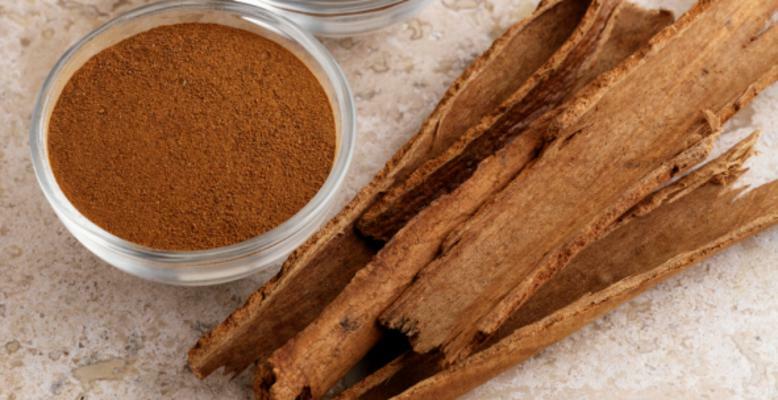 Unlike the artificial version of cassia, this is the only true cinnamon proven medically to help control and regulate blood sugar, assist with rheumatoid arthritis, and even acts as an anti-bacteria agent; and is a great source of dietary fiber, calcium and iron. Great for cooking, on toast, cereal, oatmeal, and even in your tea or coffee! We offer only the highest quality of cinnamon consisting of C4/C5 quality. Imported directly from Sri Lanka (Ceylon), the only true cinnamon capital in the world!